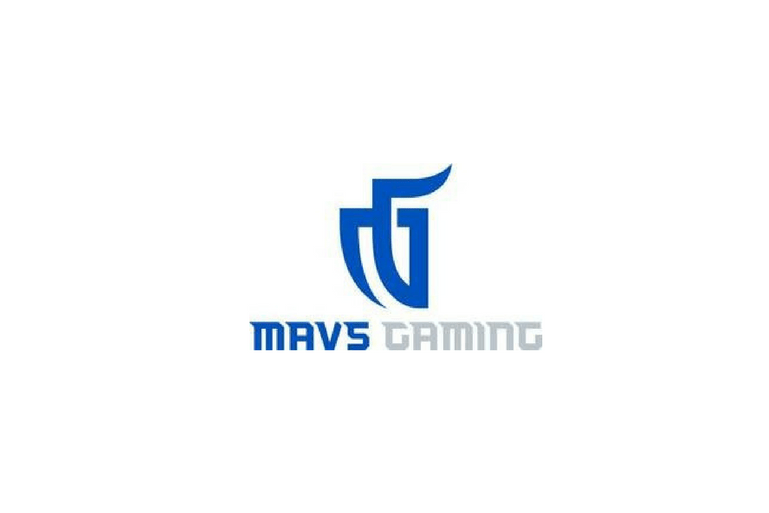 Mavs Gaming is no longer listing their assistant coach position on TeamWorkOnline. Such a move could indicate that the team has settled on a list of candidates for the position, and even a potential frontrunner. The team hired MPBA legend and former Bucks Gaming draft analyst LT Fairley as its head coach over the offseason after former head coach Jonah Edwards left the team to join Magic Gaming in the same role. The team is undergoing a period of transition after the first season of the NBA 2K League. Despite featuring first-overall pick Dimez, the Mavs finished 6-8 and missed the playoffs. The team protected Dimez from the expansion draft and traded Dayfri to Wizards District Gaming for the 14th overall pick in the 2019 Entry Draft. Mavs Gaming also holds their own first-round pick, No. 5 overall. Over the offseason, the front office has added Trey Christensen (Director of Esports), Jonathan Miller (Esports Marketing Manager), Tray Thompson (Sales Manager), and Jourdan Kerl (Brand Manager). The assistant coach will join the front office in Dallas at the team’s highly touted esports facility, which also hosted the NBA 2K League offseason meetings last week.